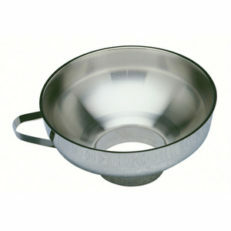 This stainless steel ladle is billed as a “canning ladle” but it’s defintely going to pull double duty in your kitchen! 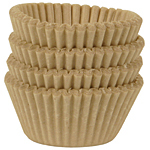 SKU: SKU-1948 Categories: Canning Supplies, Kitchen Hardware & Everyday Tools, Sale! 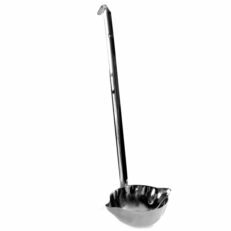 This stainless steel ladle is billed as a “canning ladle” but it’s defintely going to pull double duty in your kitchen! 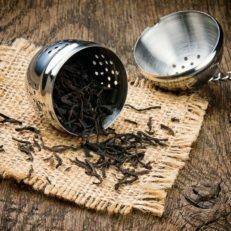 It has a double pour spout which really helps to cut down on mess. 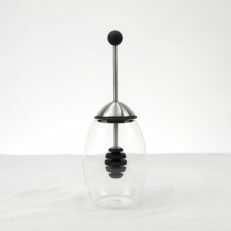 The hook at the top of the ladle means that you can rest it in the pot until you are ready for it–keeping it from dripping all over your stove or counter. 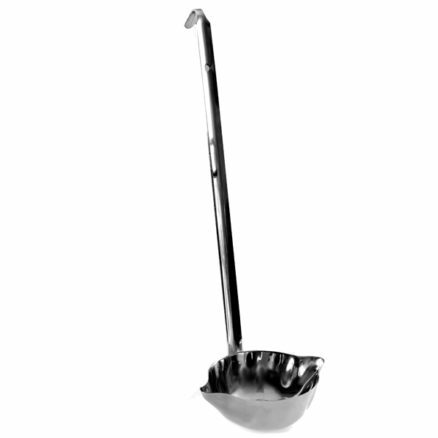 It’s a beautiful serving ladle, too.